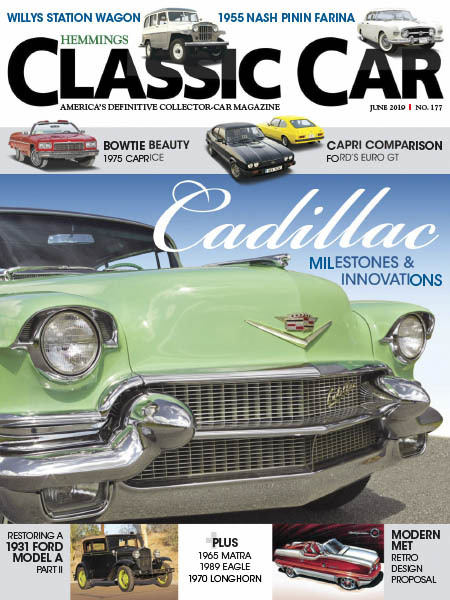 Hemmings Classic Car - 06.2019 » Download PDF magazines - Magazines Commumity! Each month, Hemmings Classic Car features numerous photographs that showcase antique cars restored to their former glory. In-progress photos of cars during the restoration process educate enthusiasts and classic car owners of what it takes to create an award-winning restoration. Additionally, classified ads, events calendars, and features on a variety of cars for sale are included in each issue.